The best gardens and backyards consist of more than just plants. 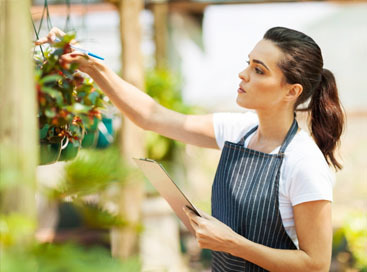 The art of landscaping uses both plant life and accessories to make an aesthetically pleasing location. It is completely decorated in a delightful way with extras like ponds, fountains, benches, rock paths, and more. 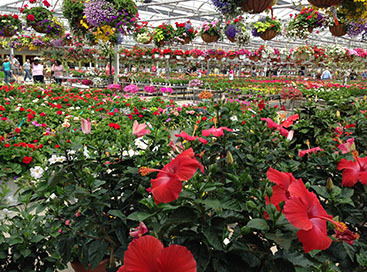 The landscaping experts at Abele Greenhouse and Garden Center can help you plan for decorating your yard for the coming year. 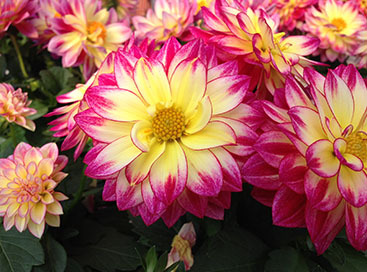 They have dozens of varieties of flowers, trees, and shrubs to form the living backdrop of your yard. 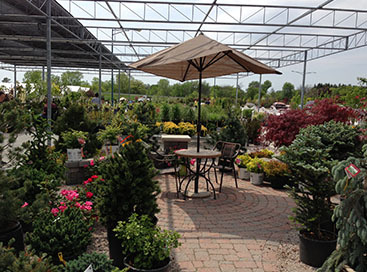 Additionally, this garden center in MI has a large selection of landscaping materials, like lawn globes, statues, and fountains. It is these details that make your garden truly spectacular to behold.